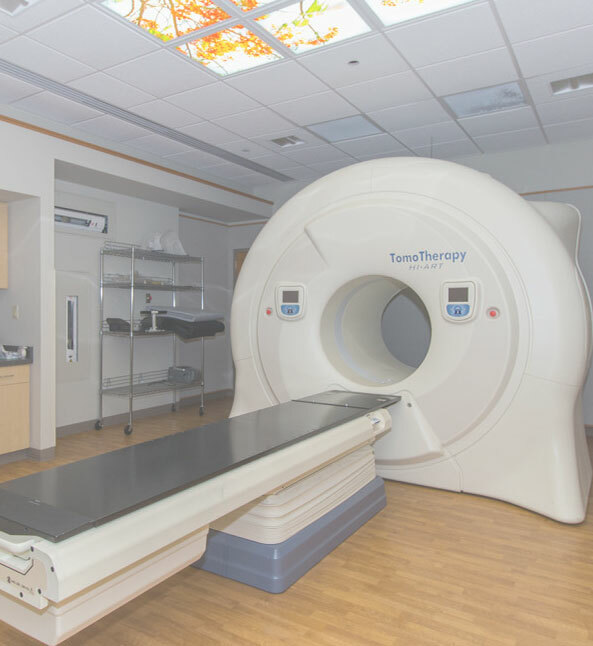 Please join us for an open house to view our newest equipment: PET/CT Scanner. The Community Cancer Center offers a variety of supportive care resources, groups, and educational programs on a variety of topics to our patients and their loved ones to help answer many of the questions you may have after being diagnosed with cancer. Our mission is to be the destination of choice for cancer services in the eastern region of Central Illinois through our effective partnerships coupled with personalized care. We pride ourselves on our comprehensive team of specialists. Our physicians and staff specialize in the treatment of numerous types of cancer, including complex and advanced stage cases. 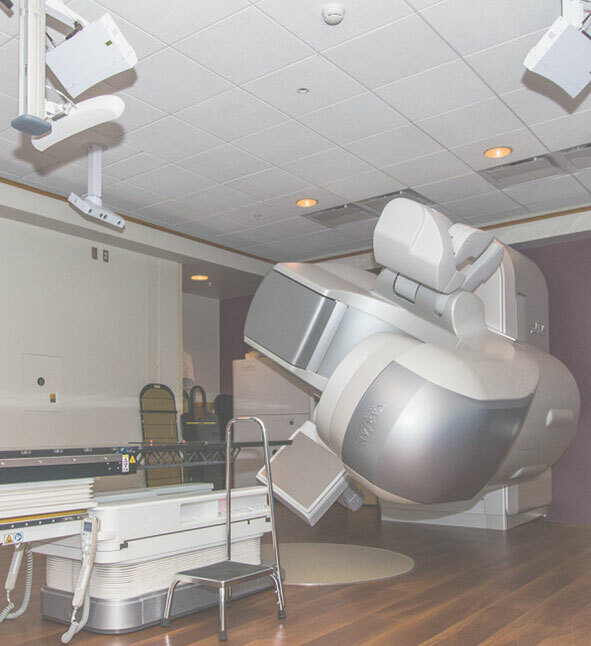 Our Center houses state-of-the-art equipment that allows our team to more accurately locate, stage and treat the disease. Together, we develop an integrated approach that’s right for each person. This is fortunately a great place to be when you are worried about next steps, questions, answers.... from when you first walk in the door everyone tries to make your visit as positive as it can be. This is a great service and place for the Bloomington/Normal area and other surrounding areas. We are pretty lucky. My wife just had her first chemo treatment at the center yesterday. While the treatment was rough on her, the staff and especially the nurses attending her were extremely competent and caring! They made all the difference in making this difficult time as positive as can be.